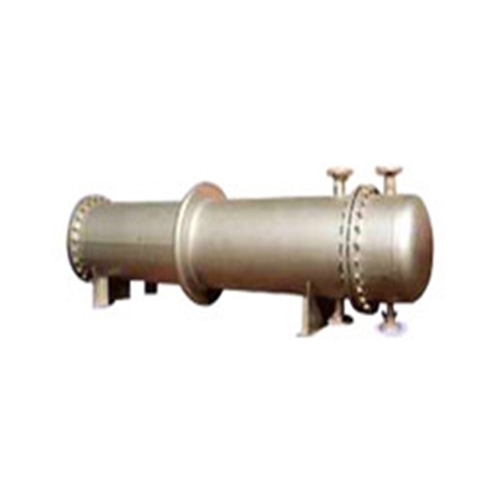 U-tube heat exchanger compact structure, small size, saving station floor area and building height (covers an area of the general shell and tube heat exchanger about 1/2, height can be reduced by 30 to 40%). 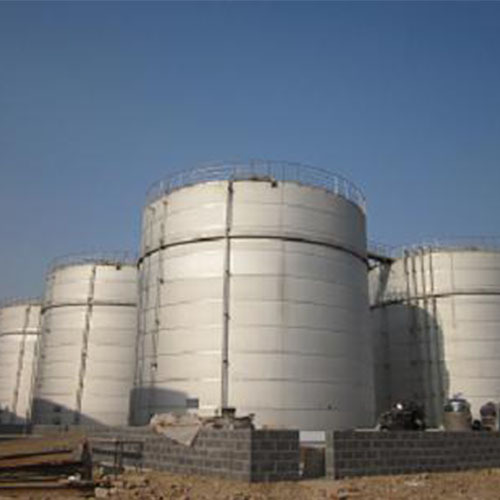 Saving construction investment, easy to design layout, while running easy to operate. 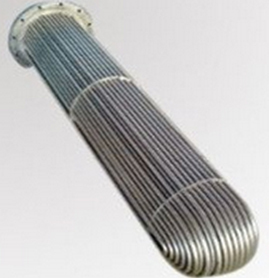 Good heat transfer performance, low heat outlet temperature, high heat utilization, energy saving effect. 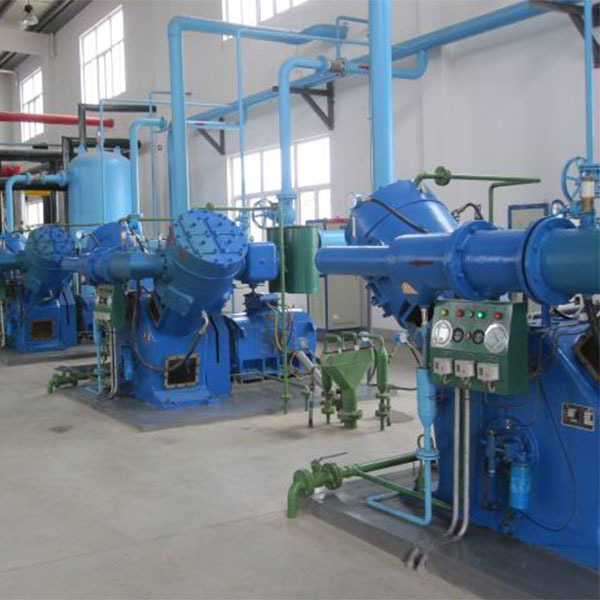 (TQN, TQK) The heat transfer coefficient (K value) of the steam heat exchanger is about twice as much as the actual heat transfer coefficient of the plate type steam heat exchanger, and the heat transfer area can be reduced by 40- 60%. 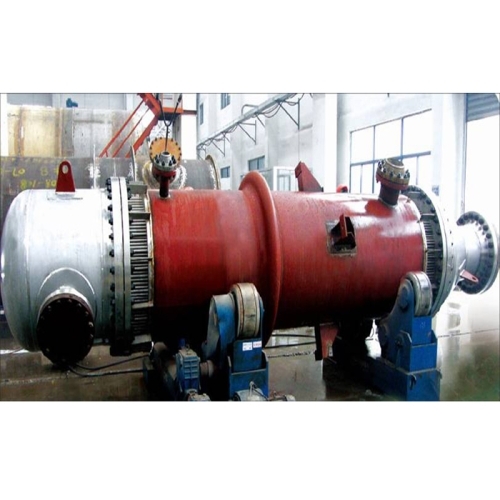 Good hydraulic characteristics, heat medium and heated water flow resistance is small, energy-saving effect is good. 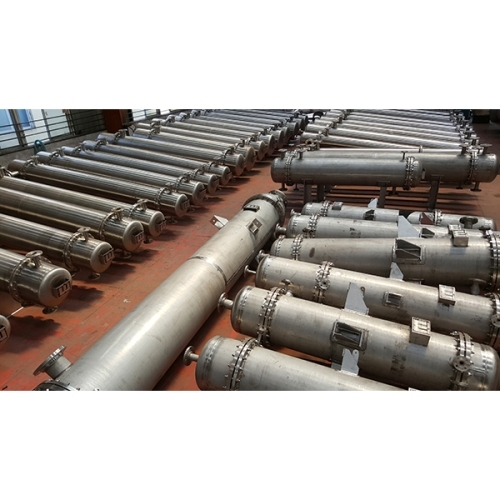 (TQK) series below 65 ℃, (TQN) series below 80 ℃, neither leakage loss, no need to install the trap, the pipeline system is simple, heat loss (TQK) series of low temperature (TQK) small. 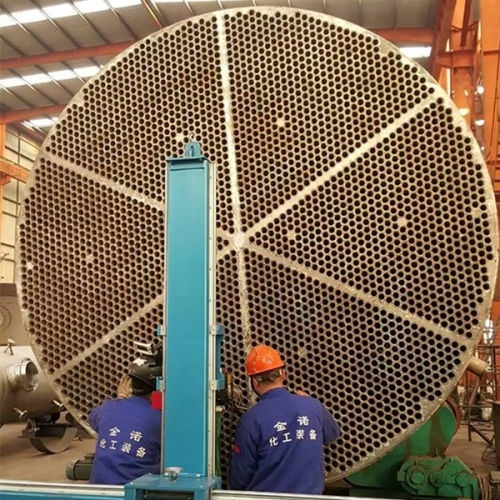 U-tube steam-water heat exchanger between the pipe spacing than the general shell-and-tube heat exchanger between the pipe spacing, each heat exchanger unit size and weight is small, easy to maintain cleaning.